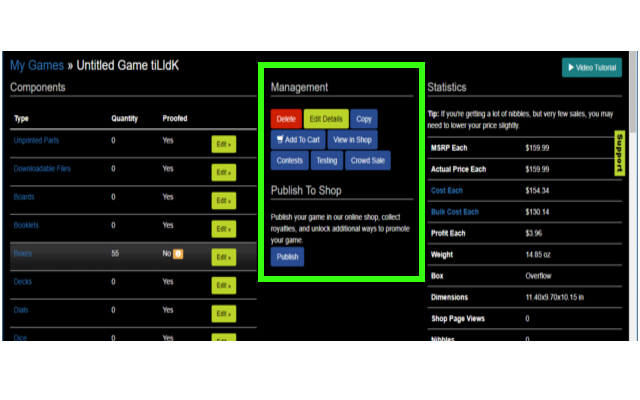 All the games you create on our site are private unless you decide to change it. When you order your game a countdown will appear on your games main menu. This countdown indicates when the Publish button will appear, not that your game will be published automatically. 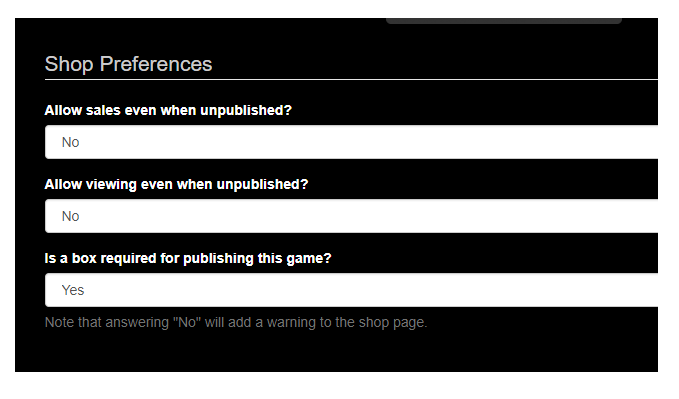 By default, the following settings are set to "No"
In the "Game Details", you can change the setting that doesn't allow anyone to be able to view or purchase your unpublished game. In the "Allow sales even when unpublished?" and "Allow viewing even when unpublished?" fields, select "No" from the drop-down boxes.